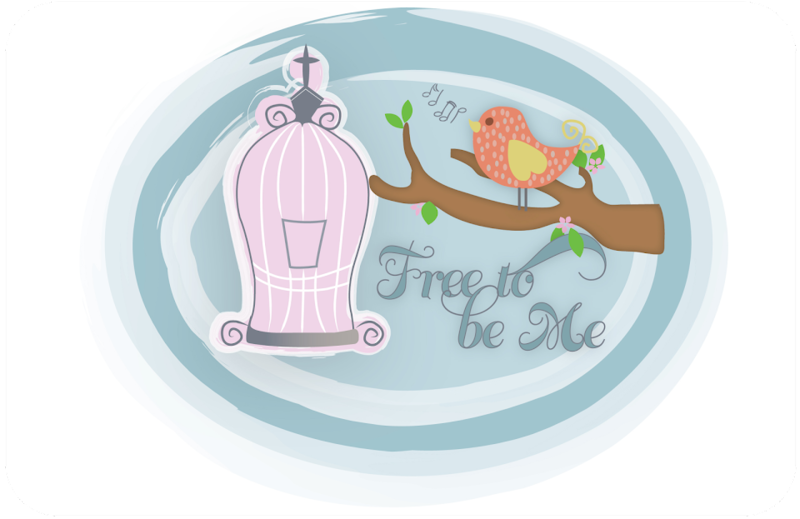 Free to Be Me: Sense of Humour? I am convinced God has a sense of humour, but I am not sure if today is evidence of it or not. Having posted about Interruptions yesterday, I'm thinking it just may be! the washer FULL of VERY sudsy towels QUIT! Okay, to say it quit may be misleading...it actually has a faint grinding sound that indicates it still has a little bit of some kind of life left in it, but for all intents and purposes it is useless. So, I am happy to report, I just spent 1 1/2 hours rinsing and re-rinsing and wringing out a washer full of towels. I must say I am so thankful that Third Day was available to serenade me and I have the assurance that I just completed a killer forearm workout! I would have had one of the kids take a picture of me perched on a stool in the middle of the spa tub, but I wasn't exactly sure how to determine what my best angle would have been at that point! I have prayed for many of you while I worked and I now have a renewed, very keen, sense of appreciation for my "servant girls". While they are obviously under the weather, I am praying they make a speedy recovery...hopefully right after the appliance guy leaves this afternoon. Now, if only the appliance company had an on-site optometrist, I could knock out all my troubles in one fell swoop! Guess I'll have to make a treck to Wal-Mart for that one, though. Thank God no matter what happens. This is the way God wants you who belong to Christ Jesus to live. Your post here is a comfort! Oh my goodness .. what a day, Barb! Hope your servant girls are on the mend very soon! I've not had an a/c at work in nearly a month. Most days the temps soar over 100 and I'm stuck up on the 3rd floor of a dilapidated courthouse. I climb the stairs (b/c the elevator doesn't work) up to my hot, sticky office ... and I'm learning how to praise God every step of the way and all the day while I sit as still as possible trying to will myself not to sweat away. Hopefully, when the a/c is finally repaired, I'll be a better and more thankful person because of it. Praying the same for you in your trials! Love you! Ugh. Interruptions, indeed. Hard to maintain a heavenly spirit when earthly inconveniences keep you tethered to this mess! Yes, we've all been there, done that, lived to mop up after it, but doesn't make it any easier when anyone else goes through it! Came over from a She Speaks blogging page. Hope to meet you there!